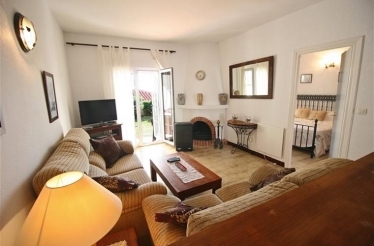 The bungalow is situated in a quiet cul de sac only a few minutes from Burriana Beach. 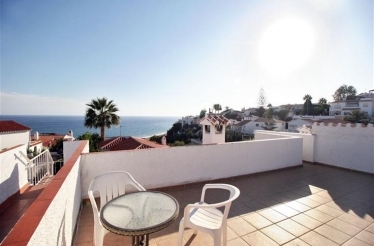 The bungalow has a small garden plus a roof terrace with amazing views of the beach and also the mountains above the town of Nerja. 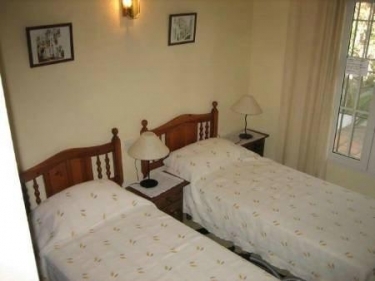 A deposit of 25% is required to secure your booking.